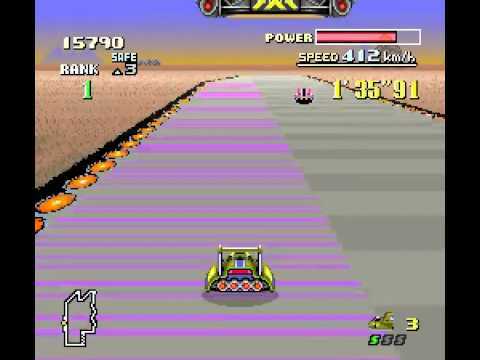 F-Zero was a huge technical achievement that took gaming a step forward both in terms of design and polish. It wow’d audiences at launch while introducing a new benchmark for all racing titles that were to follow, thus expanding not only the expectations of the home user but the creativity of developers as to the possibilities of future titles using this new Mode 7 feature, exclusive to the Super Nintendo hardware. 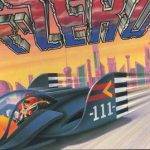 F-Zero is an all time classic and simply one of the finest racing games ever made.